or download our printable form for mail contributions. NEW for 2019: Grand Re-Opening of the Vintage Red Barn Store. 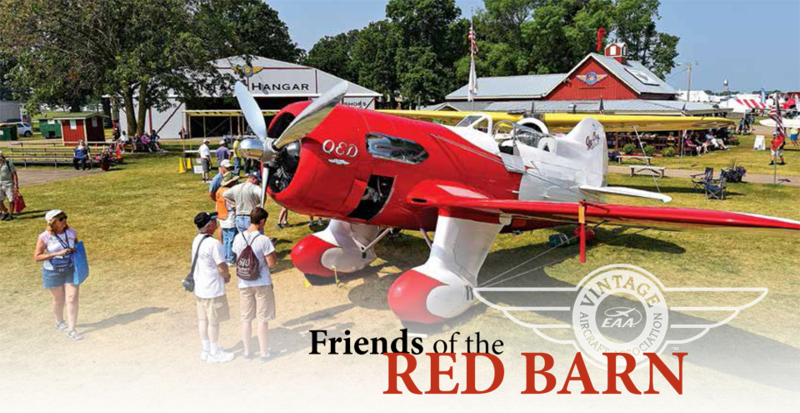 The Friends of the Red Barn Program is our only annual fund-raiser to support the VAA members, volunteers, and Vintage hospitality at Oshkosh. The VAA Red Barn is the centerpiece, the central gathering place for virtually all Vintage members during EAA Oshkosh each year. 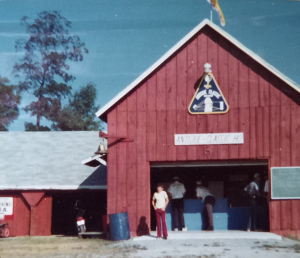 The Red Barn is where we meet our friends, get our questions answered, sit on the front porch to rest a bit, drink the lemonade, and thoroughly enjoy our aviation friends and the spectacular events of the day. We never meet a stranger at the Red Barn; everyone is on cloud nine just to be enjoying being in a place we so thoroughly enjoy and appreciate. Yes, this IS our Red Barn… The 1973 Grand Champion OX-5 Eaglerock in a rustic setting at Oshkosh. The barn in the background will be converted into a headquarters for the Antique/Classic Division in 1974. (from August 1973 Vintage Airplane) Photo by Ted Koston. But, the Red Barn as we know it today did not just happen. In 2000-2001 Vintage found ourselves attempting to provide a proper, acceptable facility to meet, greet and accommodate our members. The Red Barn was old. — We had used it since 1973 and it was used long before that as a real barn. — It was tired and not in keeping with EAA and Vintage standards in terms of condition and acceptability. Vintage had no money to improve it; our dues were pitifully small and completely insufficient to assist in any way. We had to remedy an unacceptable situation … We did. We created the Friends of the Red Barn Program in 2001. We kicked off our first campaign in early 2002. Our goal was to interest a small number of dedicated Vintage members to financially support the physical improvement of the Red Barn and far more important, upgrade and support it to the point it became an inviting, pleasant place to meet, greet, relax and simply enjoy the magic and magnificence that is Oshkosh each summer. The Friends of the Red Barn has become a wonderfully successful support program for Vintage members and guests during the convention. 2019 will be its 18th year and you will be amazed to know that the majority of the Barn’s loyal supporters have been a part of the support group since the very first year. Vintage is extremely proud of this dedicated group of members. 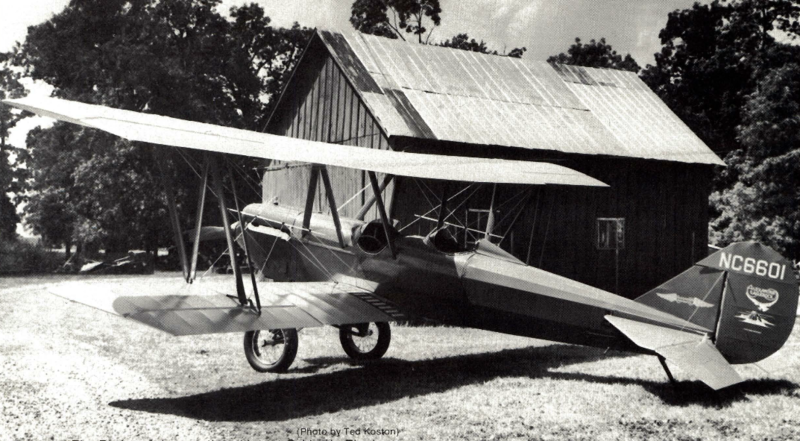 Their names are listed annually at the Barn and in the pages of Vintage Airplane. These donors have made the Red Barn and its gracious hospitality what you enjoy today … and we are just beginning. Our Red Barn is roughly a century old. We have “annualed” it every year with countless physical and cosmetic upgrades, but like many of us, one of these days soon the old girl is going to have to undergo big time reconstruction. That day came in 2017 and the Friends of the Red Barn are doing our part. Our final phase – renovation and remodeling of the Red Barn Store is now underway in 2019 for a Grand Re-Opening on the first day of AirVenture 2019. Join us at 9:00 am Monday, July 22nd to celebrate. We hope each Vintage member realizes what a treasure we have in our own facility to serve all of us each summer and also know that it is member-created and member-maintained, principally through our “Friends.” Vintage is privileged to provide some very neat thank yous when you become a “Friend” in return for your contribution. It is a “win-win” for all. Vintage is the very finest such organization in the world. 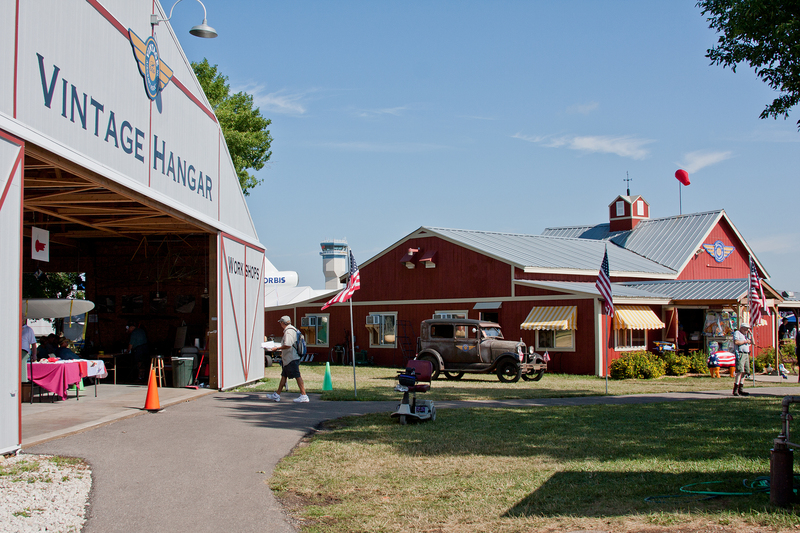 We attract visitors from all over the world to The Red Barn and our newly expanded Vintage airplane area each summer. We have grown from one lone abandoned barn to an entire complex replicating a small country airport. With your help, every year we will provide more enhanced hospitality for all. Please stand tall and join with us in Friends of the Red Barn; you will be forever proud and happy that you did. At whatever level is comfortable for you, won’t you please join those of us who recognize the tremendously valuable key role the Vintage Aircraft Association has played in preserving the irreplaceable grass-roots and general aviation airplanes of the last 100 years? 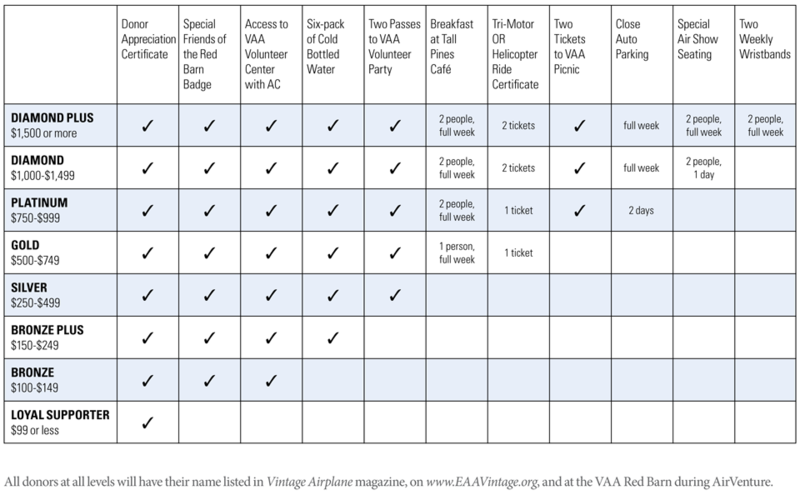 Your participation in the EAA Vintage Aircraft Association’s Friends of the Red Barn will help ensure the very finest in EAA Vintage Red Barn programs each summer at Oshkosh.